Address: 792 E. Thousand Oaks Blvd. Address: 352 North Robertson Blvd. Address: 638 1/2 N Robertson Blvd. Alix and Kelly started out as costume designers for film and television. This puts any lucky woman who\'s wearing their designs at a distinct advantage - the art of the costumer is that of making real human bodies look as fabulous as possible. Their bridesmaid collection is designed to be light, fun - and pretty enough to be worn again and again. Their bridal collections draw on classic movie-star elegance and use soft, flowing fabrics to make you look like a goddess on your wedding day. Mon Amie offers the largest and finest collection of couture designer gowns on the West Coast. We have been in business since 1976.
the highly coveted Shin Bu Bridal shop in Los Angeles is known for creating beautiful custom wedding dresses at a affordable price! 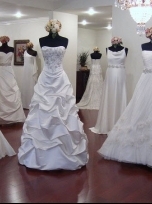 Address: 3972 W. 6th St.
Every gown has a perfect bride, come say yes to yours! 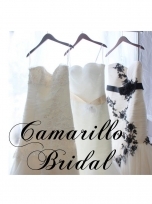 Camarillo Bridal is the preeminent seller of wedding gowns in Ventura County offering a couture experience at an appealing price. 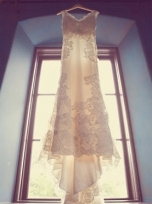 You will be the most beautiful bride you can be with your trained Gown Stylist. The Cam Bridal Babes pride themselves on exceeding your bridal expectations from the day you say yes to your dress to the day you get married. 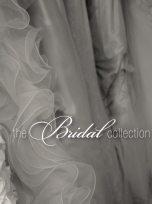 The Bridal Collection is Colorados Premier Bridal Salon. We pride ourselves on exceptional customer service and exquisite selection. 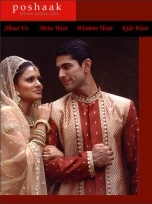 We would love the opportunity to help you with all your wedding attire. We are the worldâ��s leading maker of wedding gowns and bridesmaid dresses, yet we retain the personal touch of a family-owned company. Alfred Angelo Bridal Signature Stores be found all over the US, offering our own designer styles at affordable prices. Address: 358 S. La Cienega Blvd. Lovella Bridal is an industry trendsetter offering the bride to be inspiration and information about all things bridal. Our collection offers a stunning array of couture, glamour and feminine modern chic bridal gowns. 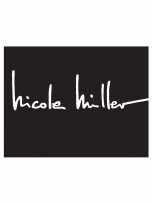 Hand selected from leading bridal designers for their elegant line and sophisticated style. Our boutiques provide a luxurious and intimate setting for one on one attention and expert advice from our bridal consultants. 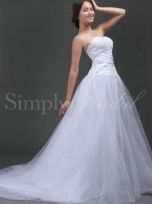 You will discover the perfect bridal gown that feels just right and looks spectacular. Address: 3325 N. Verdugo Rd.